Tripwire Interactive announce that Killing Floor 2 is available on PC via Steam Early Access for $29.99 (US) and €26.99 (EU). • 27 weapons – Ranging from shotguns to assault rifles to crazy makeshift hybrid weapons! Players who purchase Killing Floor 2 during Early Access will be rewarded with free content, which will be able to carry over to the Full release. 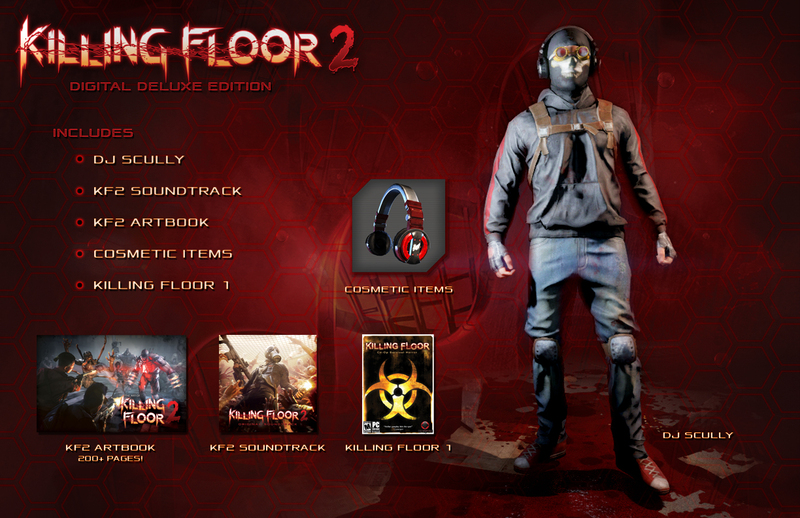 Comparatively the base edition of KILLING FLOOR 2 will be available for PC via Steam Early Access starting on April 21, 2015 for $29.99 (US), ₤19.99 (UK) and €26.99 (EU). All of the additional DDE content will be made available to buy separately at a later date. 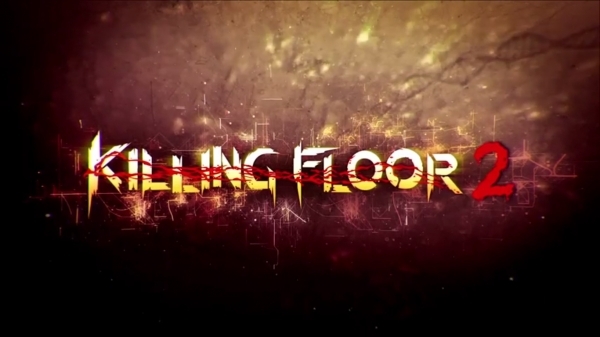 We will bring any new information on Killing Floor 2 as soon as it becomes available. Be sure to check out our previous coverage for more information, here and here.